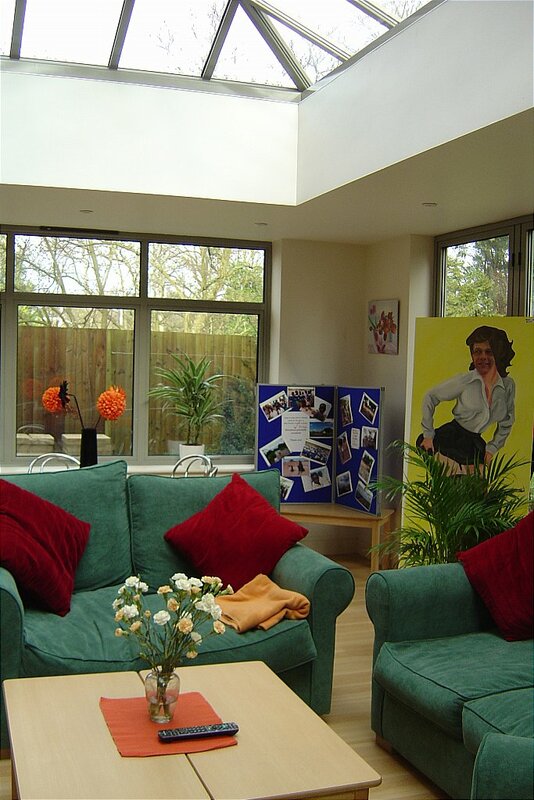 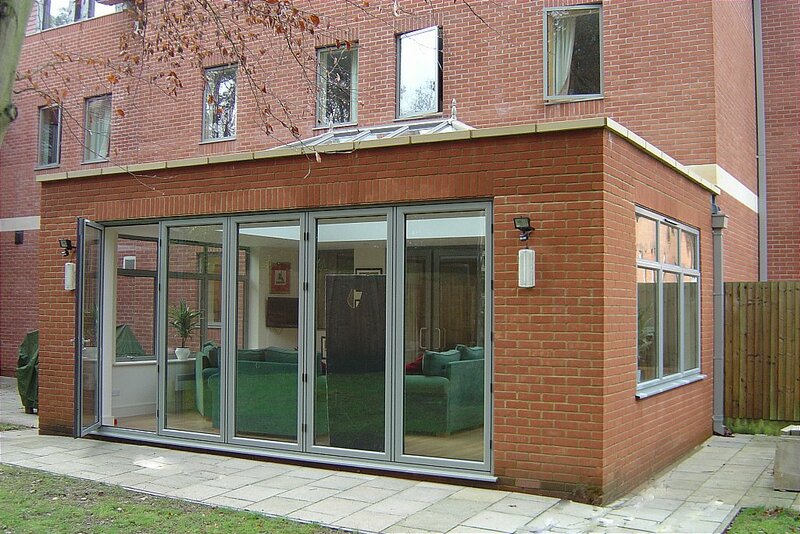 Our own experienced and directly employed staff constructed this brick built extension. 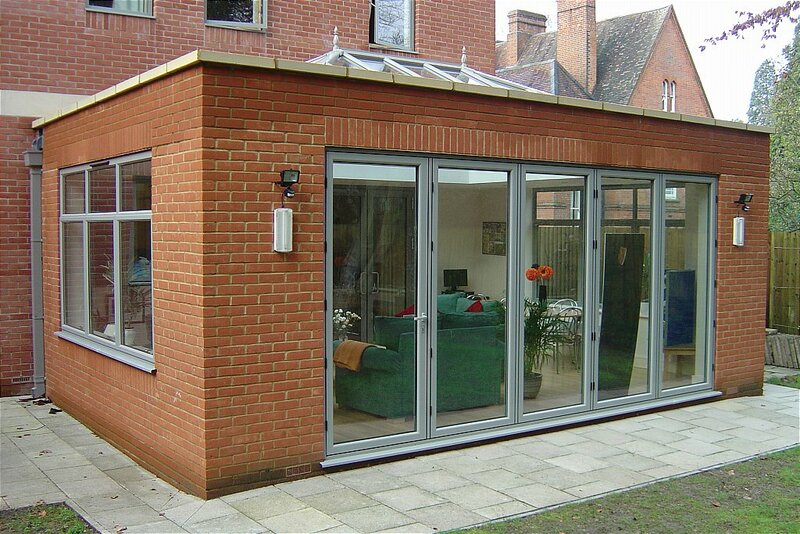 We have a full team of brick layers, plasterers, plumbers and electricians. 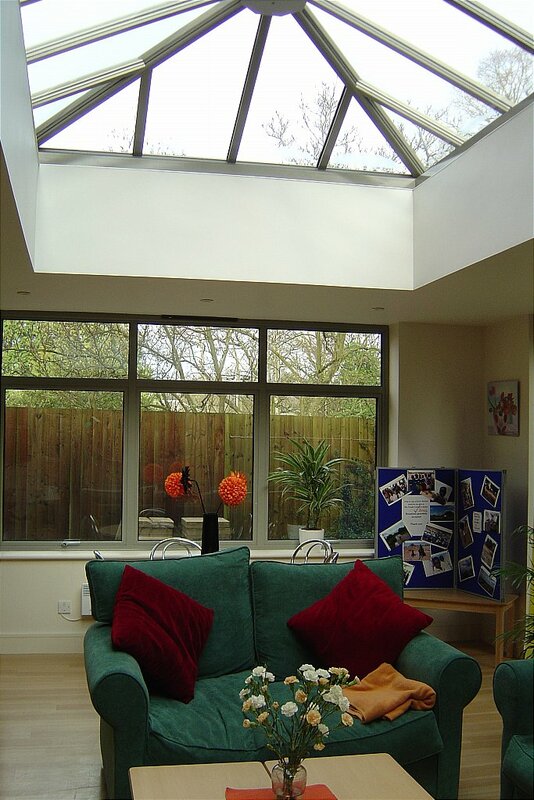 The Doors, windows and Roof Light were built in our factory and installed by our fitters. 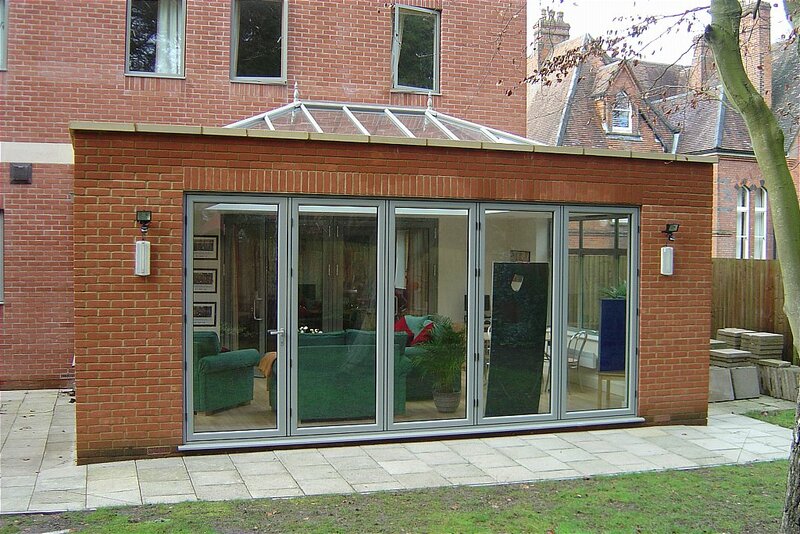 I would like more information about Brick Built Extension with Glass Roof and 5 Door Bi-folding doors.